You hurry to book your vacation when/if the discounts come out, then you wait; you get up bright and early at 6:00am on the 180th day to make your Advanced Dining Reservation, then you wait; you are up early again to book your shore excursion, then you wait; you stay up late to make your FastPass+ selection on the 60th day, then you wait. See a pattern here? Now that we are all booked and our ADRs are made (sort of, more on that in my next post) we are in one of those dreaded waiting period. So instead of playing Frozen Free Fall until our fingers bleed while we wait (oh, is that just me? ), let’s go back in time a little. Let’s go back to our decision on when to make our trek south. 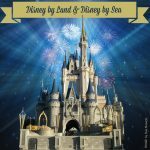 When it comes to booking any type of Disney vacation whether it be by land, by sea or both the very first decision that needs to be made is when to go. Any self-respecting Disney-obsessed vacation planner worth their salt scrutinizes the park hours, holiday & special events schedule, historical weather patterns, school calendar, horoscopes, celestial patterns, stock market trends and the Farmer’s Almanac to find the best times to visit. We chose November because the weather is cooler, the crowds are low, the school calendar is clear and after the first weekend in November the parks and resorts are decked out in their holiday splendor. An added bonus this year is that we will be there for the last day of Epcot International Food & Wine Festival. Since we weren’t able to get the Advanced Dining Reservation we wanted for our first night in Epcot it looks like we will be taking advantage of some of the infamous outdoor kitchen. Can you say Dole Whip topped with Bacardi® Coconut Rum? 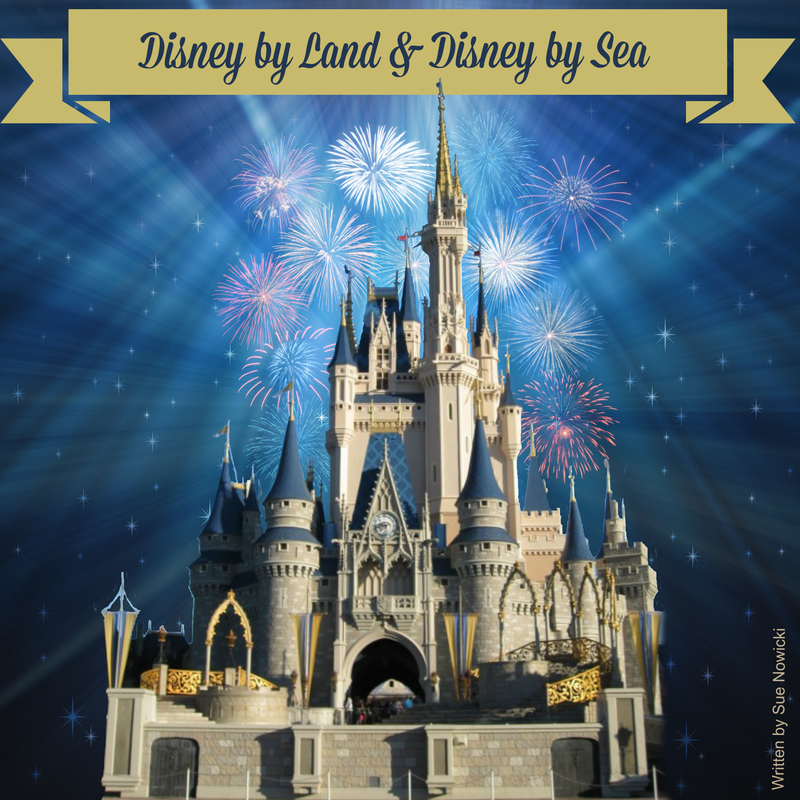 So where did we go to find all this information when deciding when to visit Walt Disney World? Well I can tell you it isn’t an easy task. Sure, we could have paid to go to a website which does the work for you but that’s too easy and takes all the fun out of it. I am not sure why park hours are such a highly guarded secret. The official Walt Disney World website is typically the very last to post hours which is around 190-200 days before check-in. To get around this I check two different place. As is expected when you book your vacation one, two or even three years in advance no one will have hours posted yet. In that case I always check the hours for similar weeks from previous years. EasyWDW.com keeps calendars for a year so you can look back and see what the hours have been historically. The second place I look is the travel agent calendar. This is a raw listing of park hours, Extra Magic Hours and the times of major shows and parades such as Festival of Fantasy Parade, Wishes, Illuminations and Fantasmic!. These hours seem to be released about a month prior to the official hours. The best way to find these documents are to Google “Disney Travel Agent Operating Hours (Month)”. The thing to remember about the travel agent calendar is these times are definitely subject to change and often do. Currently, the travel agent calendar is posted through February 29, 2016 while the official WDW site is only available through the end of January, 2016. 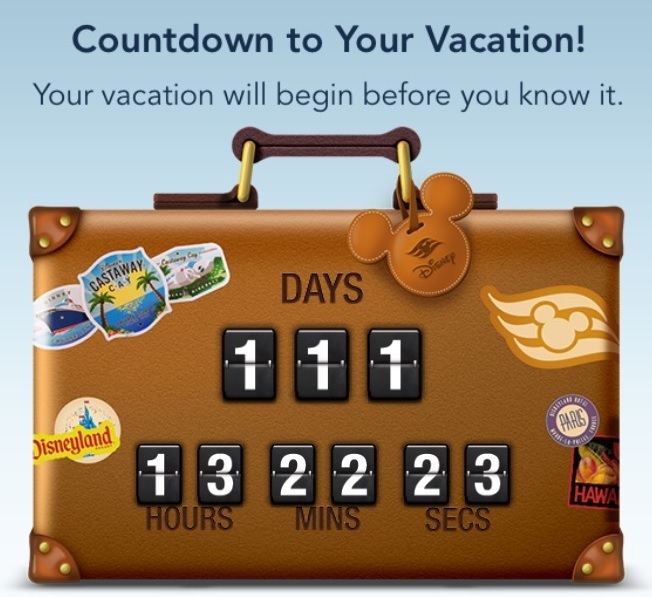 It’s only when we are within a month or so if our vacation that we check the Walt Disney World website for the official hours. Last year, when checking these hours we found the several parks had actually increased their hours. Yippee for us! It goes without saying that if school is on vacation your area of the country Walt Disney World is busy. When are schools on vacation? Holidays and summertime. If you want to avoid crowds stay away from these times of year. Special events such as the Magic Kingdom holiday parties, Star Wars Weekends and Epcot’s Food & Wine and Flower & Garden Festivals can also have a significant impact on not only your touring plans but when you should visit Walt Disney World. The Magic Kingdom holiday parties are a great time to head to the Magic Kingdom. The crowds are low and wait times are minimal. We were at Mickey’s Very Merry Christmas Party last year I never saw the wait time on Space Mountain go over 10 minutes. While the crowds at the parties are quite manageable, the daytime hours are slightly busier because regular guests and party guest are both at the park. My suggestion is if you do not have a ticket to one of the parties, stay away from the park that day. Star Wars weekends at Hollywood Studios and the special events at Epcot are a different story, since you do not have to purchase a special ticket to attend it draws not only visitors from around the country, they draw in locals as well, especially those with annual passes. Another thing to consider, while not a typical special event, is special offer times such as when free dining is offered. Disney is not dumb. They know that fall is typically a low time of year for crowds so what do they do in the fall… offer free dining! Ask anyone who went to Disney last fall how the crowds were when free dining was offered. They will tell you it was surprisingly busy. Weather.com features a great wrap-up of precipitation and average temperature by month. While January is the coolest month of the year, November isn’t too bad at all with average highs in the upper 70’s, lows in the upper 60’s and low humidity. Being from Northern Indiana and originally Maine, I’ll take those temps over average highs in the 90’s and high humidity any day. When it comes to precipitation I don’t think it’s a surprise to anyone that June, July and August top the chart with average precipitation of 7.6”, 7.3” and 7.1”, respectively. November, on the other hand, has the lowest average precipitation of the year at 2.2”. Another weather-related concern is hurricanes. Charley… Frances… Jeanne… Those names sound familiar? They would if you traveled to the Bahamas on Disney Cruise Line in 2004. These storms wreaked havoc Disney’s private island, Castaway Cay. 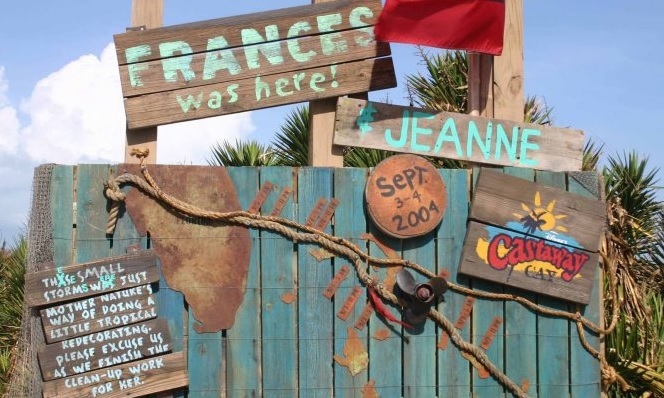 While Disney Cruise Line is very good at having their ships circumnavigate hurricanes by switching ports and staying out of harm’s way, they can’t just pick up and move Castaway Cay. Nor can they stop the storm surge in the Caribbean which creates high waves and a rough seas. Hurricane season is officially June 1 – November 30. 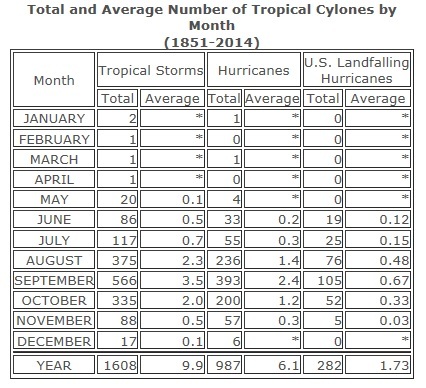 The chart below, prepared by the National Oceanic & Atmospheric Administration (NOAA), shows that most tropical storms and hurricanes happen in August, September and October. While November is the 5th highest month I will take by chances. When it comes to Walt Disney World, their hurricane policy state if a hurricane warning is issued within seven days of your arrival you can reschedule and cancel with no cancellation or change fee as long as you booked through Disney. However, if you book with a special offer such as free dining, you will not get the free dining benefit if you re-book at a different time when free dining is not offered. If your trip dates are flexible and you didn’t book using any special offers then booking during hurricane season won’t be a problem. Yes, I know, I am being a bad parent and taking my daughter out of school to go to Disney. However, the options to take her out during a break (Thanksgiving, Christmas & Spring Break – too busy; Summer – we were already there for a volleyball tournament) are not appealing at all. When looking at the school calendar, there are no major school functions and the week we picked is in the middle of a semester and over a month before finals. This will give her plenty of time to catch up on any missed work and prepare for finals. Speaking of missed homework, a great advantage of my daughter’s high school is that it is in a 1:1 school district. This means each student gets an iPad. On these Ipads, the teachers can assign homework. During our vacation last year we scheduled an hour or so each day (if needed) for her to complete any homework assigned on the iPad. This worked out very well, so much so that we are even considering doing the same this year. If last year had been a disaster we would never have considered it this year. Another thing we needed to consider was her sports schedule. She plays high school volleyball and softball as well as playing on travel teams with both of those sports and beach volleyball. High school volleyball runs June – the first weekend of November, travel volleyball starts after Thanksgiving and goes through the middle of June. High school softball starts in March and ends in May and travel softball is interspersed in there when she is available. The beach volleyball season starts in May and ends when school starts in August. That all leaves this magical week in the middle of November when she has absolutely NOTHING… except a trip to Disney. Again, since most Walt Disney World and Disney Cruise Line vacations are scheduled years in advance you can never know what the exact weather, school calendar or park hours will be on your specific vacation. However, you can get a pretty good idea by doing a little research. Once you have all the data for the times you are considering, you and your traveling party can weigh all the factors above and make the decision that is right for you. In my next post I will talk about booking our Advanced Dining Reservations. Let’s just say: it wasn’t very magical.